Universiti Putra Malaysia (UPM), since its establishment in 1931 as a college of agriculture, has grown from strength to strength to its current status as one of the leading research universities in Malaysia and in the Asian region. Its range of academic disciplines and its recognised academic excellence have attracted students from all over the world to pursue their undergraduate and post-graduate studies at this university. UPM currently has a student population of about 29,000 undergraduate and post-graduate students, 3,000 of which are international students from 60 different countries. With 16 faculties and 9 institutes, UPM’s impressive range of academic disciplines spans diverse areas such as agriculture, forestry, veterinary, medicine, medicine and health sciences, economics and management, engineering, educational studies, science, food science and technology, human ecology, modern languages and communication, design and architecture, computer science and information technology, biotechnology and biomolecular sciences, environmental sciences, and food sciences. Approximately UPM has 450 students graduate with PhD degrees annually, and more than 70% of its academic staff hold PhD degrees from universities worldwide. With the motto ‘With Knowledge We Serve’ as its driving force, UPM continues to strive towards establishing itself as a respected university of international standing. In conjunction with this, UPM has collaborated with renowned international universities as its partner institutions to create international collaborative programmes for its postgraduate studies. UPM has two campuses, the main campus in Serdang, Selangor, and its branch campus in Bintulu, Sarawak. 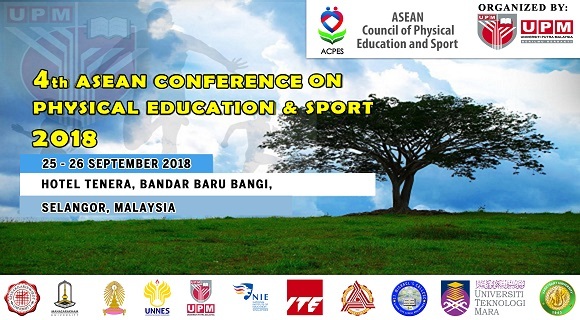 The main campus, also commonly known as the ‘green campus’, is a sprawling 1,200 hectares of tropical greenery in Serdang, about 22 km south of Kuala Lumpur, and is located approximately 45 km from KLIA (Kuala Lumpur International Airport).